Wesley Willows is a premier senior living community in Rockford, Illinois, that offers residents hospitality-level living with activities, programs and services that empower residents to enjoy an active lifestyle while developing a sense of community. Wesley Willows promotes itself heavily to active seniors researching independent living options. As a continuing care retirement center (CRCC), Wesley Willows works as a partner with residents to manage their long-term needs, even as those needs change. Wesley Willows worked with Chartwell Agency to develop a direct mail campaign and special events series to advance and ultimately convert targeted prospects into new residents. 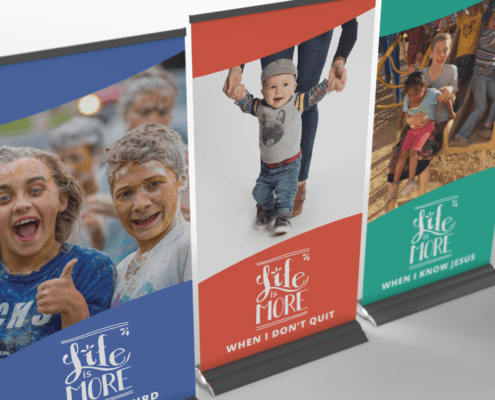 Each direct mail piece in the series was designed to provide valuable information, inspire the recipient to attend an upcoming event, promote the facilities and position Wesley Willows as a premier senior living community. Targeted audiences included affluent single and married individuals, ages 65 and older, in the Rockford region. 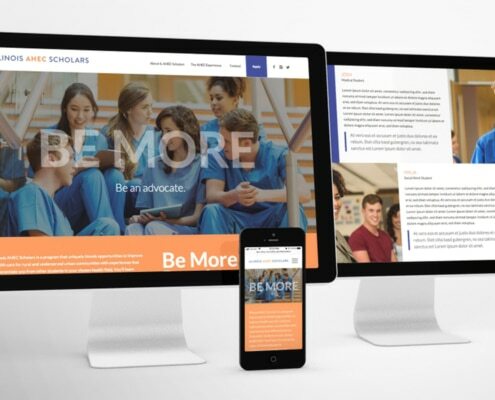 Each direct mail piece in the series leveraged common brand and design elements, while aligning with the newly redesigned website for consistency. Attention was paid to font size, imagery placement and color contrast, noting the age and viewing preferences of the targeted audience. 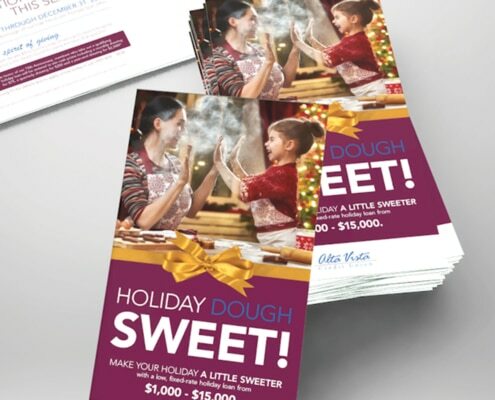 Wesley Willows continues to be pleased with the response rates to these direct mail pieces in that they generate, advance and convert leads, as well as bolster the organization’s brand. 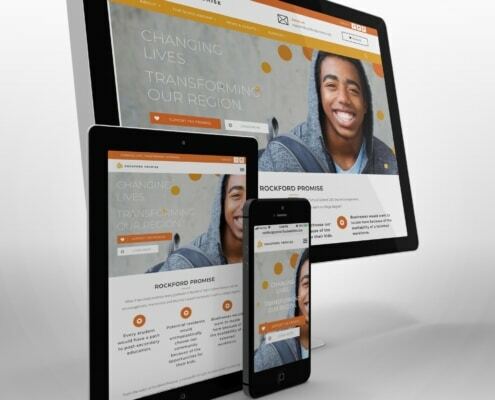 The project won a Gold ADDY Award for direct mail campaigns. More Than Mail: Chartwell Agency’s role in this direct mail campaign goes far beyond creating content for and designing the print pieces. Wesley Willows utilizes Chartwell’s strategic planning expertise and includes us as part of the annual calendar planning efforts. We suggest trends and topics and leverage event themes based on queries directed through the website. Chartwell advises Wesley Willows on audiences, event formats and more.